We found 4 episodes of Zero Knowledge with the tag “cryptography”. 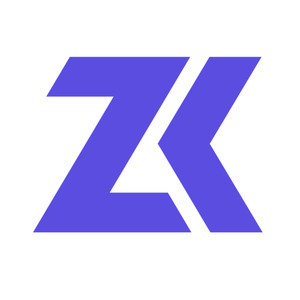 In this week's episode, we sit down with Izaak Meckler & Evan Shapiro from O(1) Labs to discuss Coda, a blockchain using recursive composition of zkSNARKs to eliminate history. We discuss recursive zkSNARKs generally, what a recursive zkSNARK construction blockchain would look like, and the challenges in implementing this sophisticated scaling solution.